Where you buy your food matters. Twenty years ago, if you bought organic, you were buying from family operators. Today, organic has gone corporate. Organic retailers and manufacturers are publically traded and stock market traders want their financial return. In the shadow of well-known organic brands owned by multinational behemoths like General Mills and ConAgra stands a thin phalanx of local farms building an alternative supply chain. When you choose to buy from these families and neighbors, you feed not just your stomach but really the businesses which will grow around you. It’s not only money in the pocket of the farmer himself, but how those dollars flow to other local farmers and small businesses in your backyard. A simple example is my potato seed. 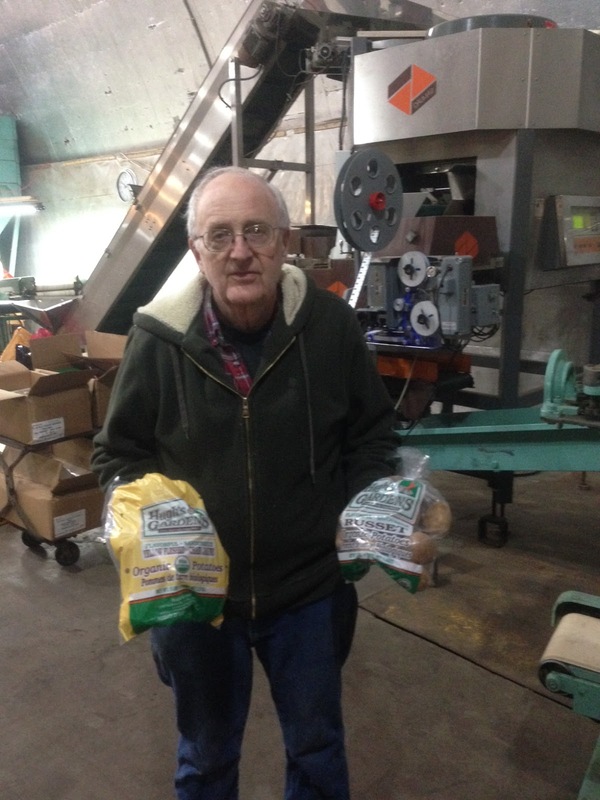 Last week I drove to Halstad Minnesota to pick up 500 lbs of seed potatoes from Hugh Dufner of Hugh’s Gardens. Hugh has worked the trenches of organic production and marketing for a long time, and, like many I’ve known in organic farming, he is more motivated by healthy foods and farming than a dream of some potato empire. When I visited his warehouse, I was impressed by the activity. Five people were employed working the wash and packing line, a real buzz of activity in a seemingly sleepy town. An even more inspiring part of Hugh’s story is how he is actively transitioning his business. Instead of liquidating or selling out to some of the many new large operators jumping into the organic market, he instead is training in two young farm operators to take over. They are buying a home and moving up to Halstad. This is what a true organic food movement looks like. We not only grow without pesticides, but we deliver on the promise of organics to contribute to the wealth of rural communities. Too often as corporations enter into organic food, they employ their same old tried and true tactics: drive down price by squeezing suppliers and cutting labor and wages. 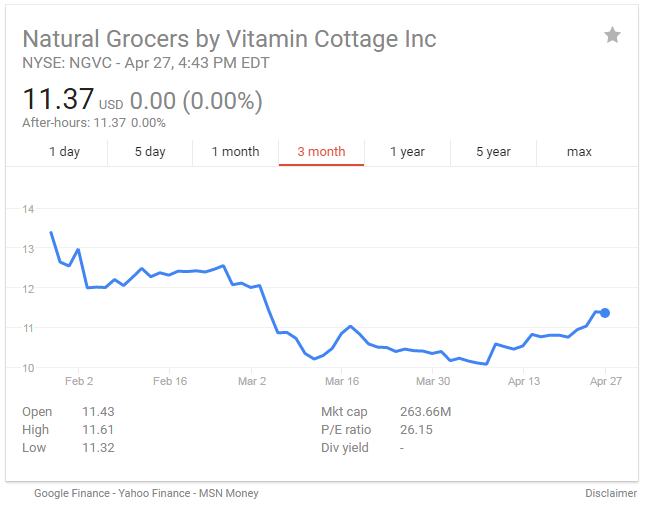 Their replacement of family-based businesses may save you 10 cents on your next food purchase, but I assure you that your rural communities becomes all the poorer for it. Instead, please seek out local producers like ourselves who are committed a local food system that benefits our Main Streets, not Wall Street. Fergus dropsite is filled, but we still have room in Pelican Rapids, Detroit Lakes, and Perham on Friday afternoon. See http://www.lidafarm.com/p/2012-csa-information.html or contact lidafarmer@gmail.com for details.